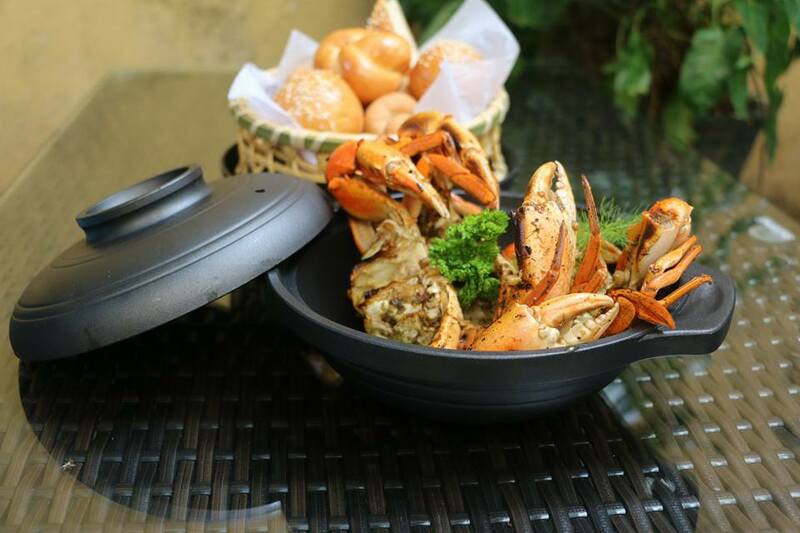 About Sea fish Seafood Restaurant in Colombo Sri Lanka since year 1969. Old Ceyfish at Galle face.....1969 Team. 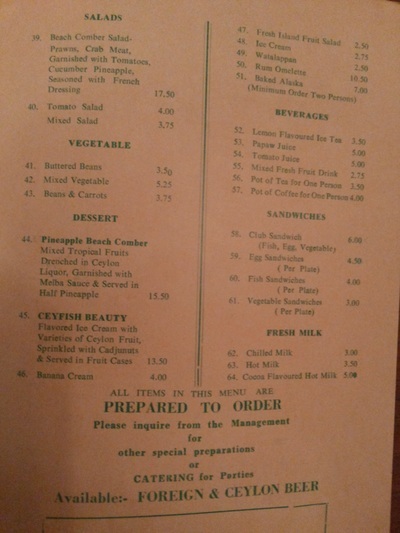 Old Menu from Year 1969. Zoom and see prices and food items in 1969 list..
New Sea Fish is managed by Ceylon Sea Fish Restaurants pvt ltd . 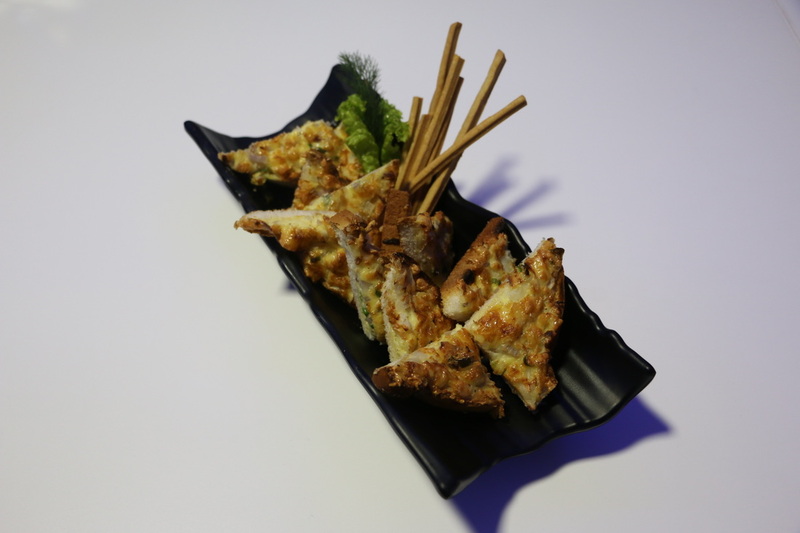 Private Dining /Available on request / Air conditioned / Non smoking : Three rooms with 6,6 and 12 Seats per room. 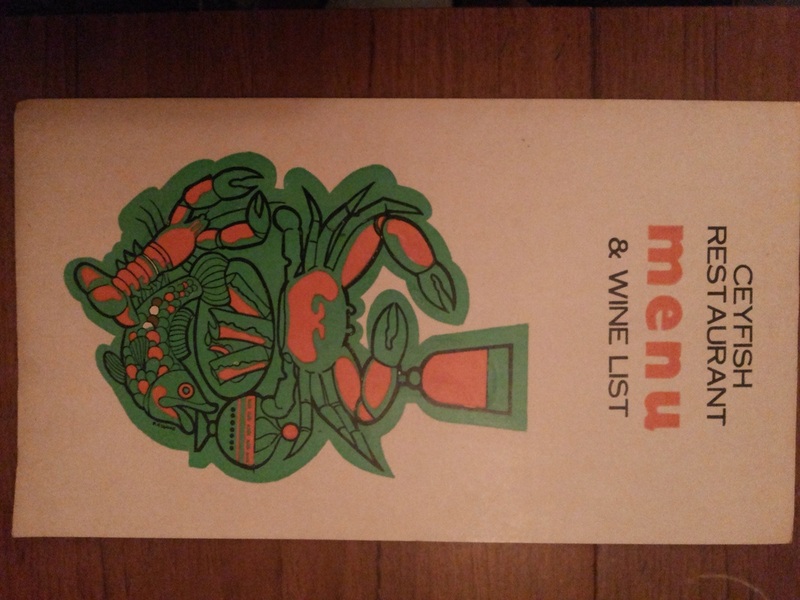 Sea Fish Restaurant Colombo, Beverages. Walk in Wine room: Approx 200 labels. 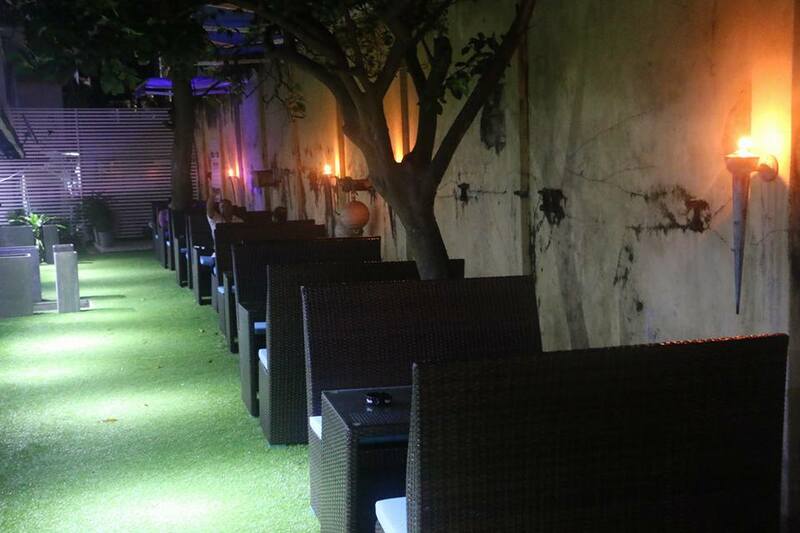 Alcohol: Fully licensed and well stocked with imported and local spirits, Beer and Draft Beer. Bar open from 10am to 2pm and 5pm to 11pm. Closed on Poya days. 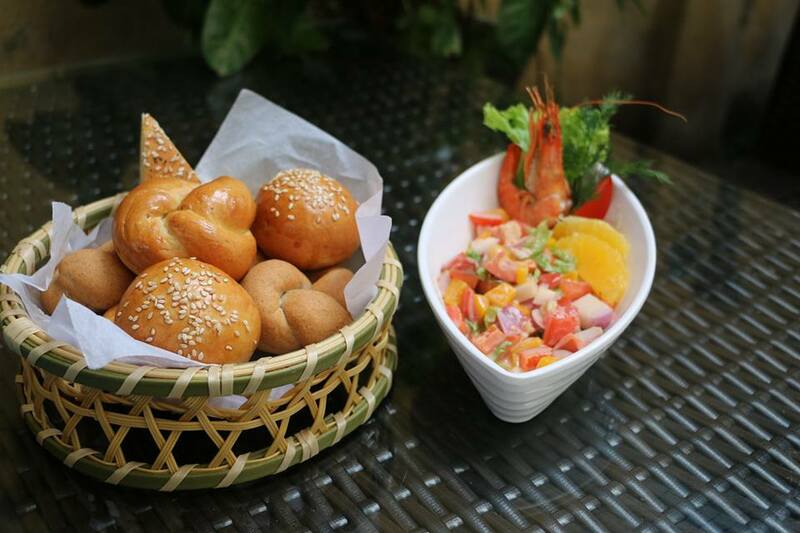 Fresh fruit, healthy Vegetable mocktails, Tea and Coffee menu available throughout. 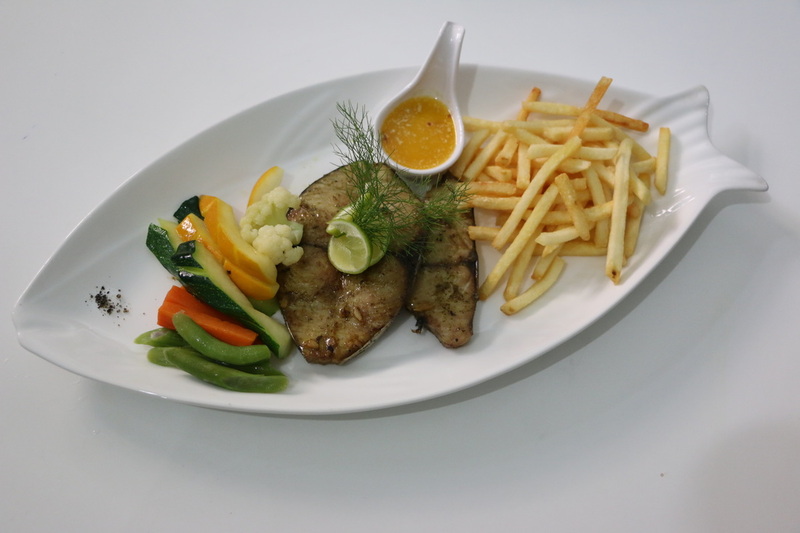 Type of food at Sea Fish Restaurant Colombo. 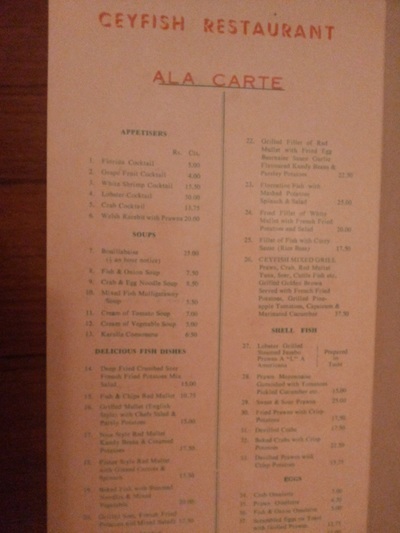 Ala carte Menu available with Sea food based preparations and few dishes of Chicken and Mutton. No Pork. Low Carb diet food items available. 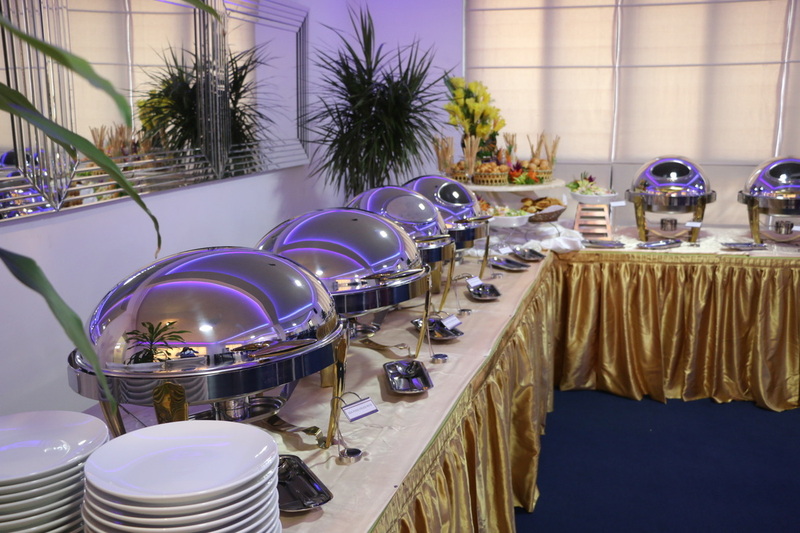 Buffet: Yes, for reservations in advance for large groups over 25 Guests. Colombo's most favourite Hoppers? Fridays, Saturdays and Sundays. 5.30pm onwards. 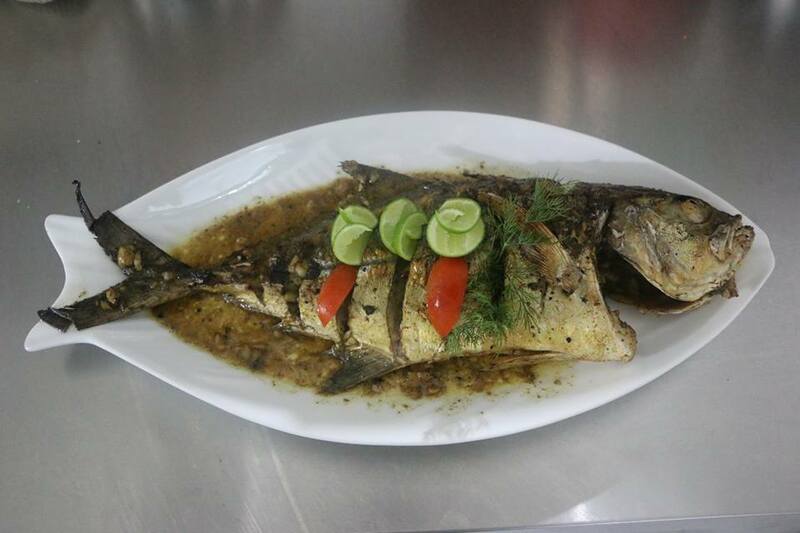 Sea Fish Restaurant Open from 9am to 12 mid night. 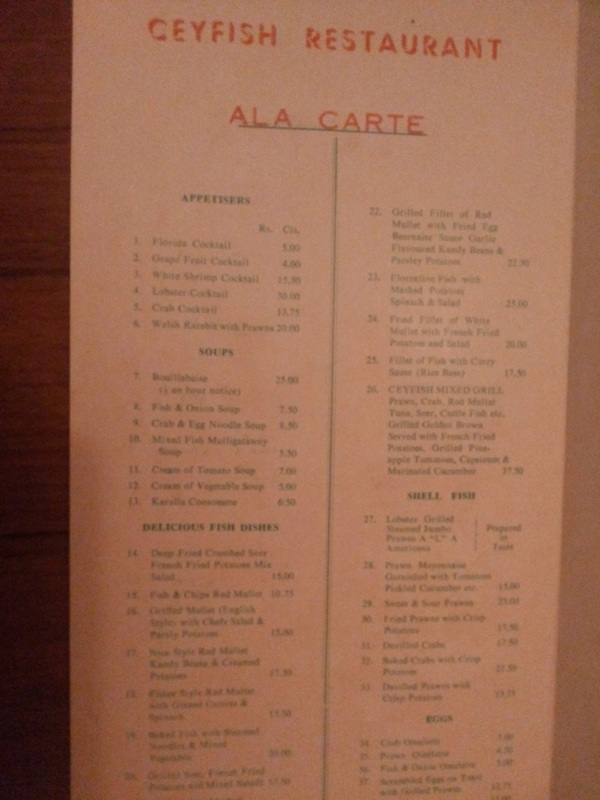 last order 10.30pm. Outside catering: Accepted. Within Colombo City limits. Please contact via Reservations. 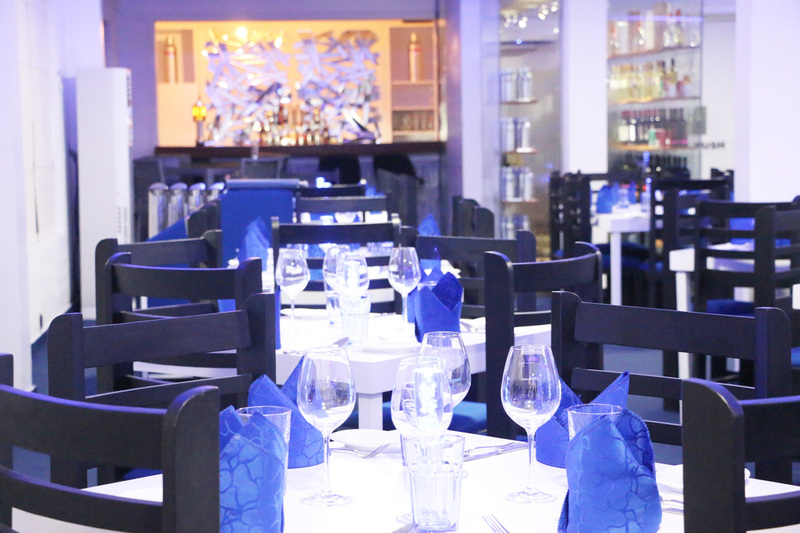 Private Dining Rooms at Sea Fish Restaurant after Refurbishment and New Management. 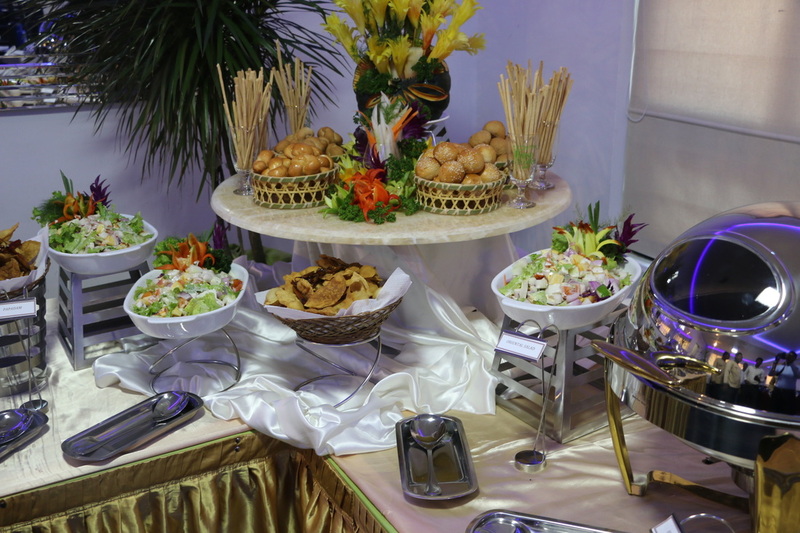 Buffet arrangement for Private party or Group bookings for Travel groups at Sea Fish Restaurant Colombo, Sri Lanka. 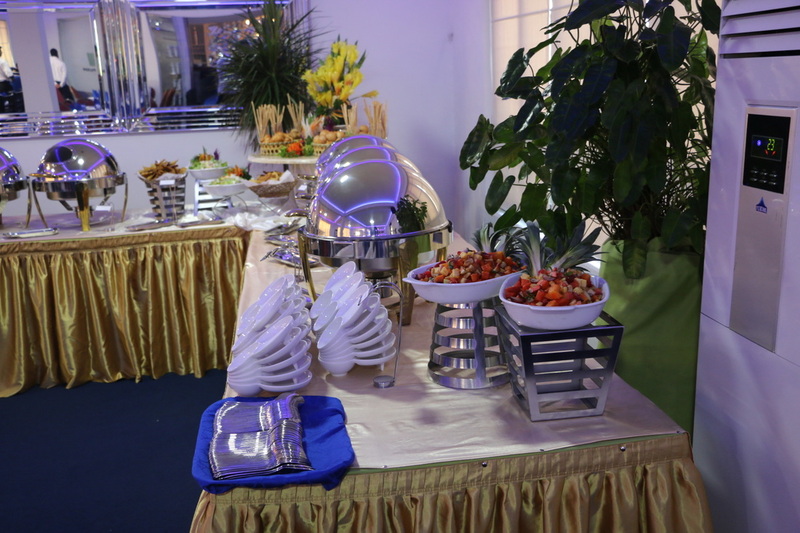 Sea Food Buffet or International Buffet or Traditional Sri Lankan Buffet as per your request. 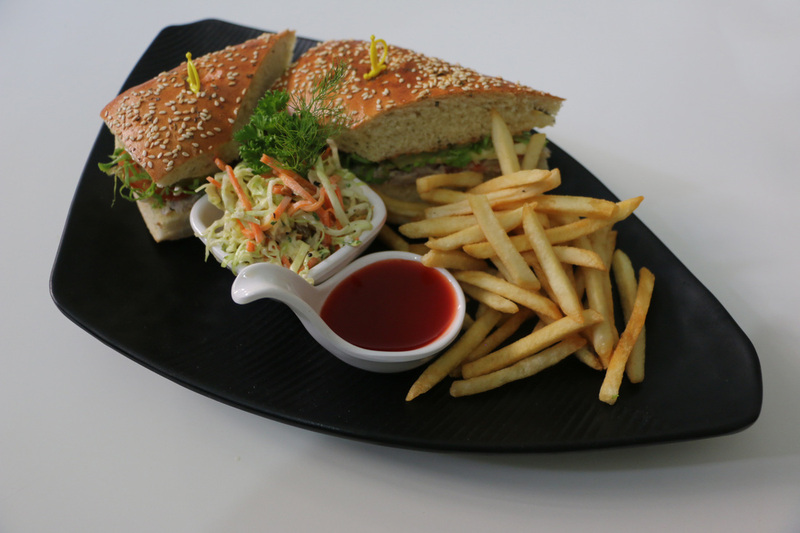 Our Chef is flexible to discuss and plan a menu as per your requests. Up to 200 for a Standing Cocktail including open air garden. 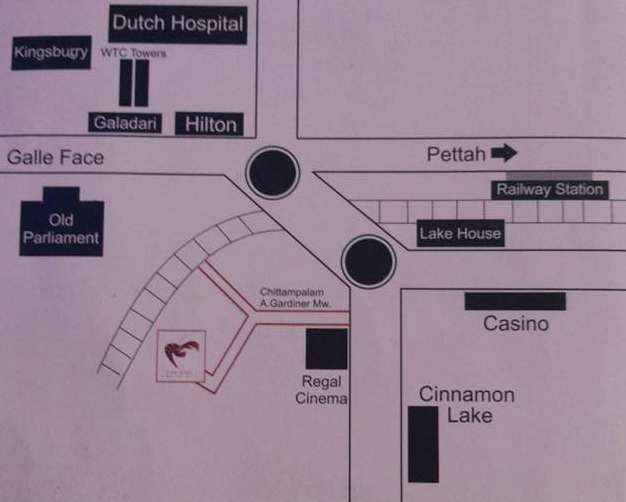 How to Find Sea Fish Restaurant, Colombo. 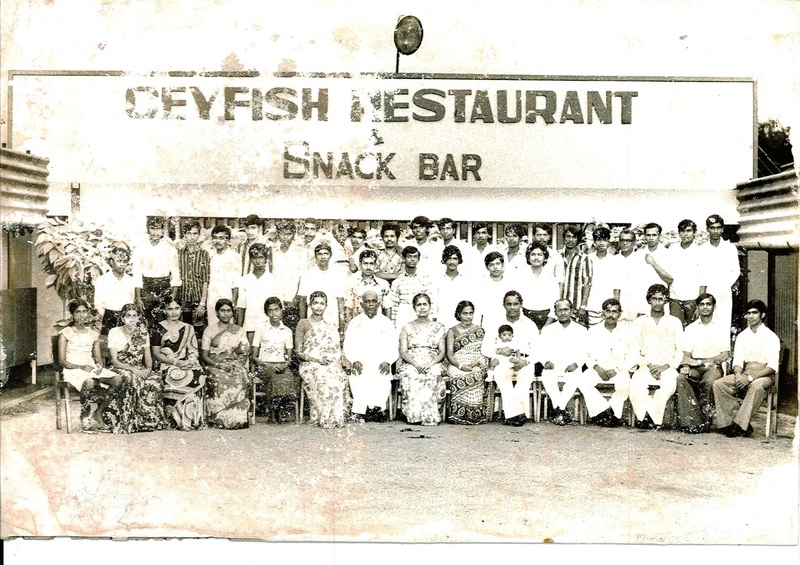 Sea fish is the Oldest and best seafood restaurant and bar in Colombo since year 1969.Managed by Ceylon Sea fish Restaurants(pvt)Ltd.